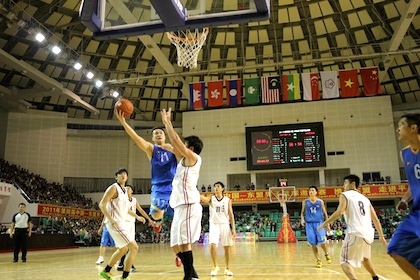 Pingguo County, Guangxi, China, October 25-31, 2011 — Singapore finished third at the 4th China-ASEAN Basketball Invitational tournament when they beat Taiwan 124-90 in the 3rd/4th playoff match. 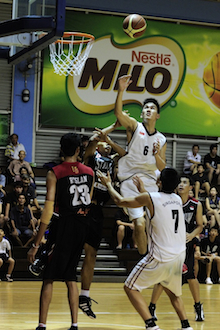 Malaysia beat Guangxi 74–72 in the final to win the tournament. 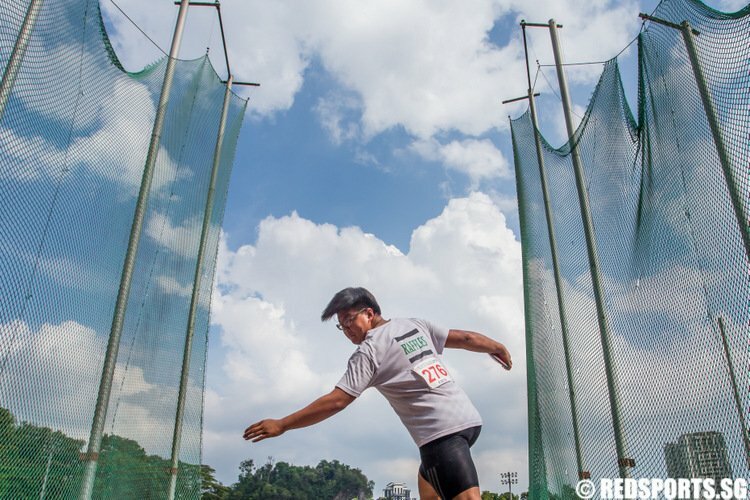 This is the final preparatory tournament for Singapore before the SEA Games. 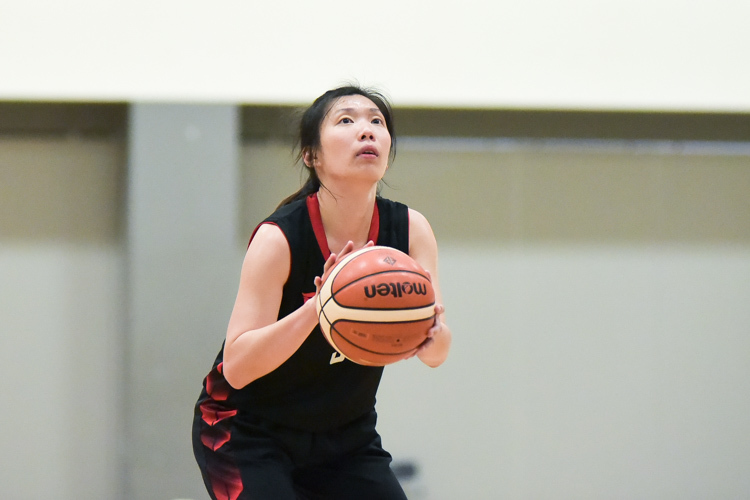 Singapore’s sole loss in the tournament came in a 71-59 defeat by Malaysia but they won the rest of their group games against Myanmar (106-38), Laos (98-22), Hong Kong (74-69) and Pingguo County (88-84). 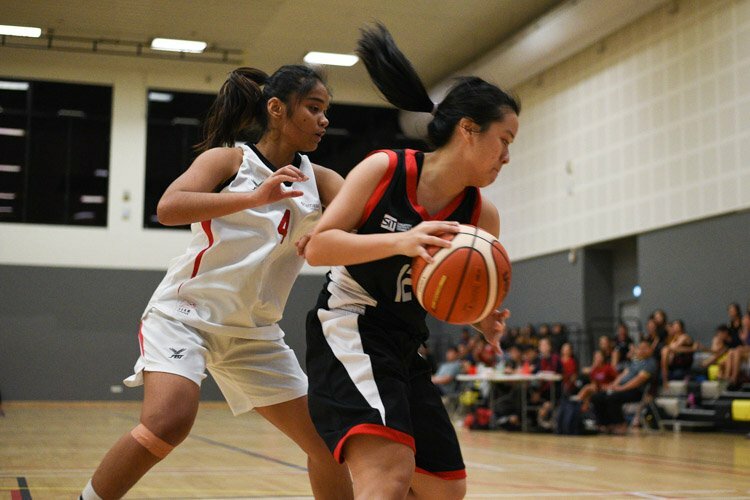 Singapore then lost the semi-final 61-54 against the Guangxi state team before clinching third place with their win over Taiwan. 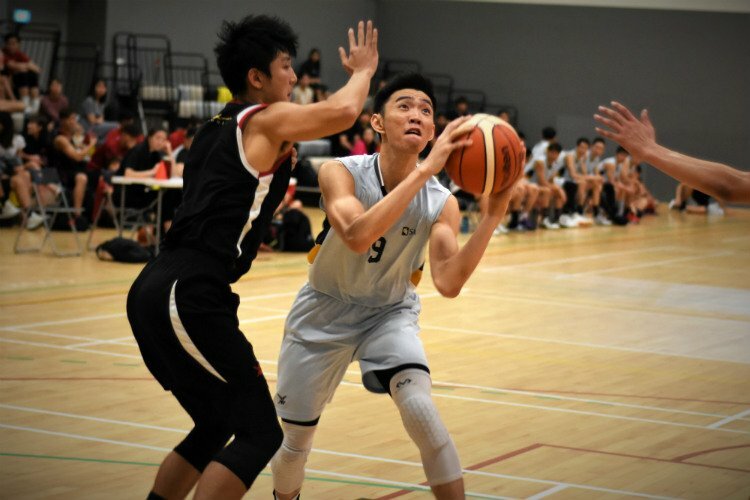 “This tournament is the perfect platform for us in completing preparations for the upcoming SEA Games and we are pleased with the results from this Invitational Tournament, especially the matches against our regional rivals,” said head coach Neo Beng Siang. “Even though the game against Malaysia was lost, the gap is not too far. 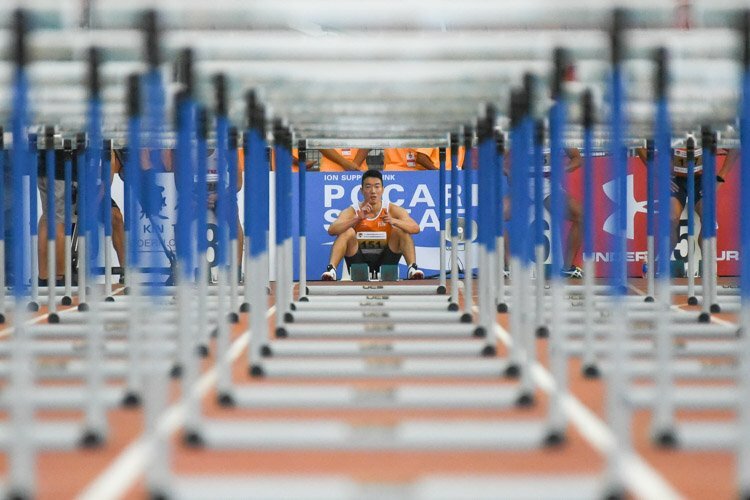 Against the Malaysians, in terms of skills, we definitely do not need to be shy in comparison; it is now more of the mental barrier which we will have to break through and work on,” added coach Neo. Coach Neo believes that the team is not far from a SEA Games medal as long as the players focus and put their minds to it. 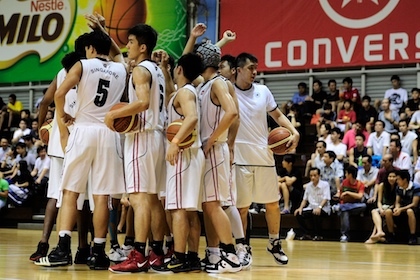 Hong Kong had sent its national second squad while Malaysia were represented by their SEA Games-bound players. 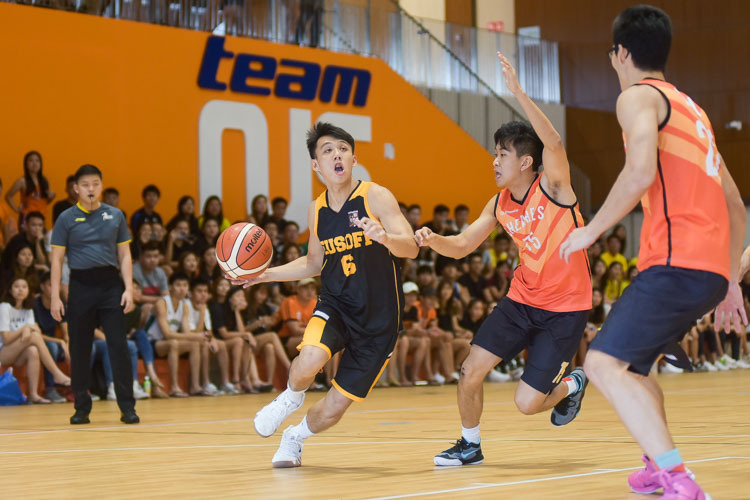 After the Singapore National Olympic Council approved the national team’s SEA Games participation in August, the Basketball Association of Singapore (BAS) put together a series of tournaments and training trips. 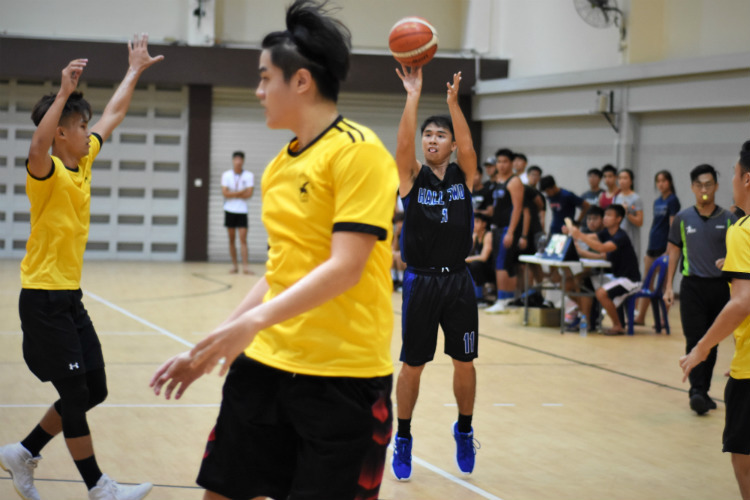 The first was an invitational tournament on home court from August 5th to 7th. 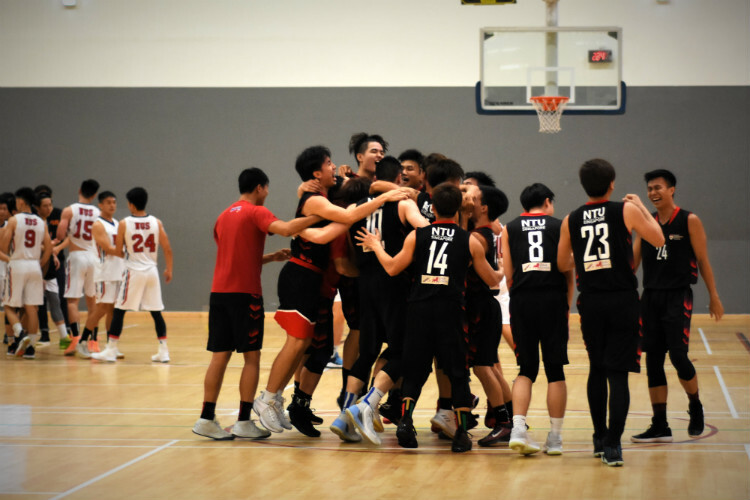 The national squad beat the Malaysian Police (72-66), Stadium Basketball Club of Indonesia (69-51) and the Trinity University of Asia from the Philippines (92-70). The squad then headed to Broome, Australia, as part of the Singapore Slingers, from September 26th to October 1st. 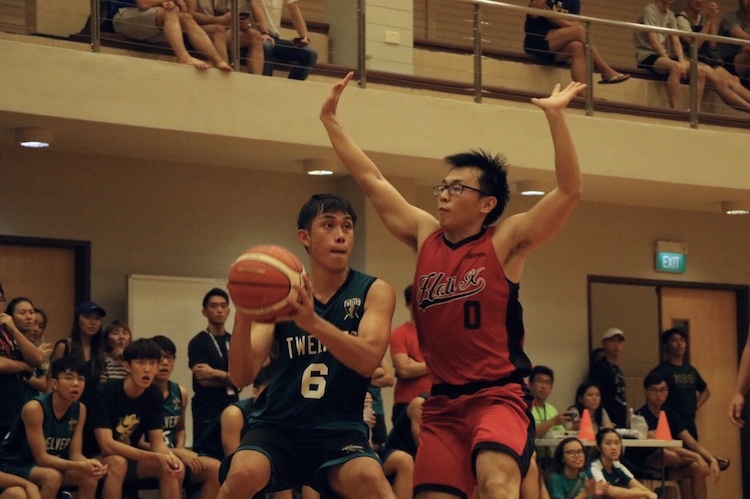 A first game against the Australian National Basketball League team, the Perth Wildcats, was cancelled because of weather — the game was played outdoors — but the Slingers managed to get in a game against the Indonesian national team, winning 68-44. 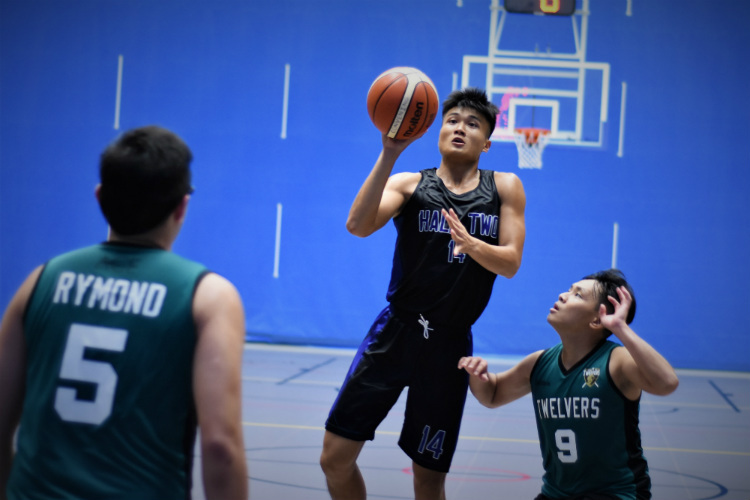 They followed that up with a training trip to Perth from October 2nd to 6th where they lined up friendly matches against various Australian basketball clubs. 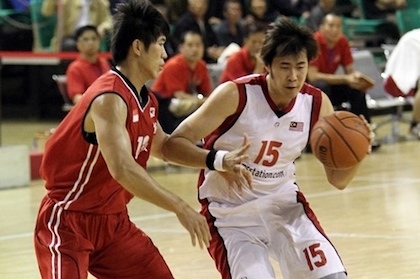 The national team did not get the nod for the 2007 SEA Games in Thailand while basketball was not played at the 2005 and 2009 SEA Games. 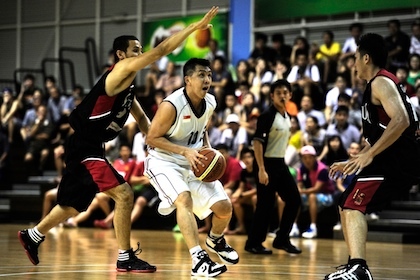 Singapore last tasted SEA Games basketball in 2003. 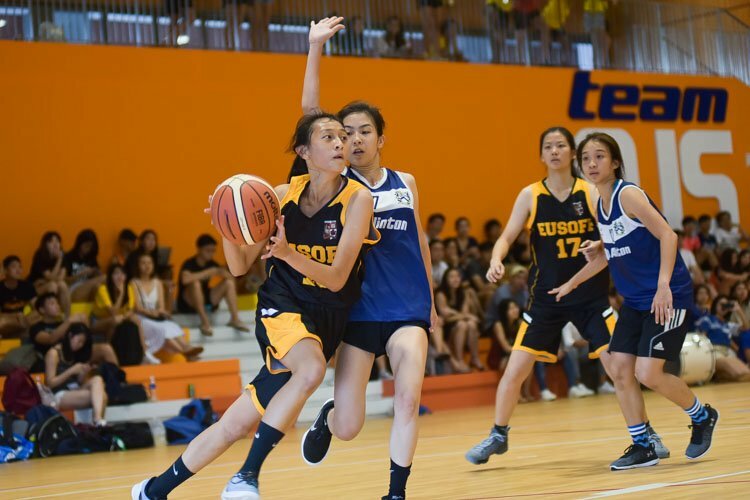 The SEA Games basketball tournament tips off on Saturday, November 12th but the organisers have yet to release the fixtures. Wow…I can score 22 points by myself if I was to play for Laos.